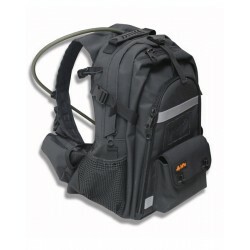 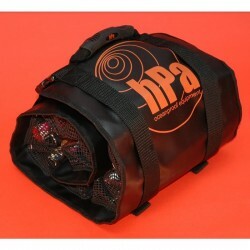 The FORTRESS is the new "must have" fishing backpack from hPa for all moving fishing activities in salt or fresh water. 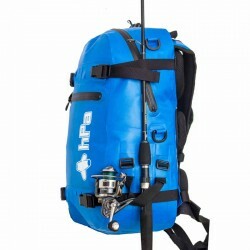 The most versatile fishing bag in the HPA range: The Dude can be worn by hand, slung over the shoulder or on the waist for foot fishing. 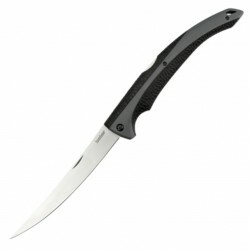 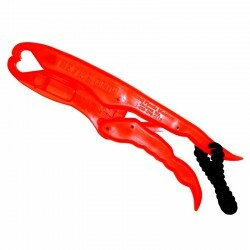 Straight from the USA where it has existed for many years, FISHGRIP PLASTIC is finally available in France. 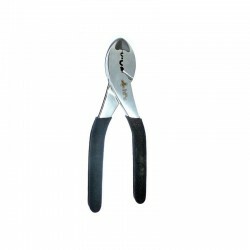 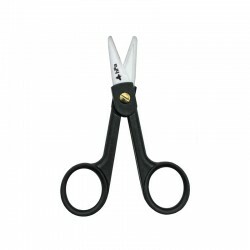 Its self-locking pliers type of construction plastic and stainless material brings only advantages over traditional fish clips. 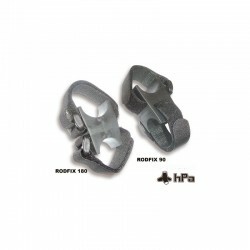 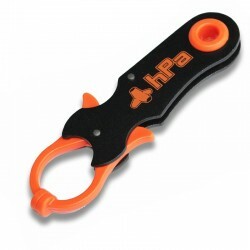 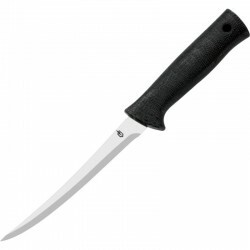 The MINIGRIP is a tiny Fishgrip designed by HPA for fine fisheries, particularly rockfishing. 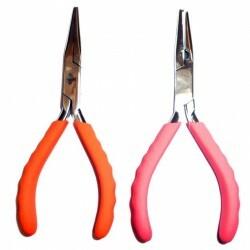 It is intended to preserve the mouth of the fish, to avoid handling them with your fingers (which is always harmful for them) and to guard against bites of certain species. 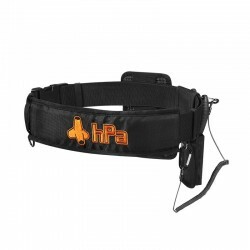 HPA's new flagship product for touring fishing. 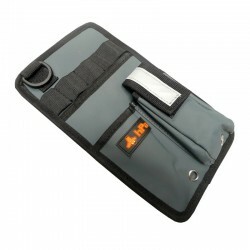 Manufactured in Cordura 1000D, the MASTA WAISTPACK is equipped with multiple pockets and various storage. 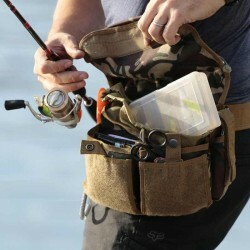 It can contain 4 small boxes of lures, lure pockets, scissors, pliers, leaded heads, staples, reels of wire, etc. 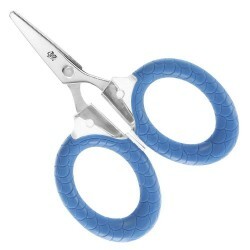 Superb Japanese mini clip split rings, made of surgical stainless steel. 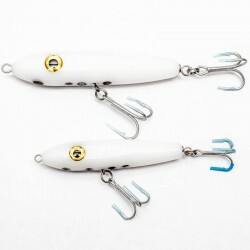 Ultra-precise, it opens small split rings lures for trout-fishing or rock. 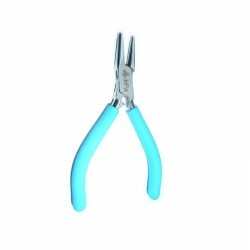 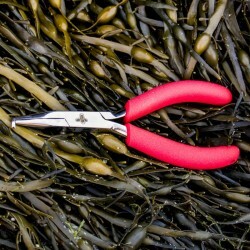 Crimping pliers stainless steel, designed for travel or for mounting "light" (pike, cod, big places, etc). 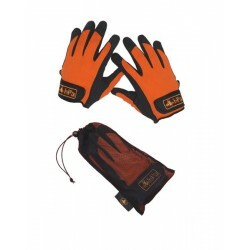 Allows single or double crimp sleeves. 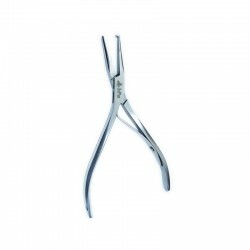 Tweezers to split rings (from 3mm in diameter), the perfect complement bag Sooper Trooper.Made of a stainless steel marine quality which makes it usable in freshwater and sea. 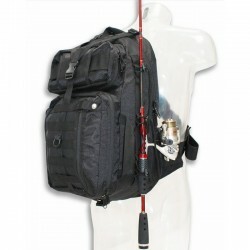 Specially designed for lure fishing in fresh water or at sea, the BASSPACK PRO is a medium volume backpack (30 liters), with multiple pockets and storage (front, side and belt) and specially designed systems lateral to transport rods. 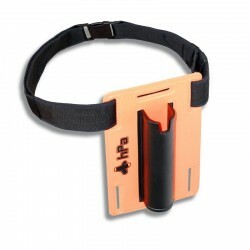 Kit for storage of 10 very large poppers, each in a single dwelling. 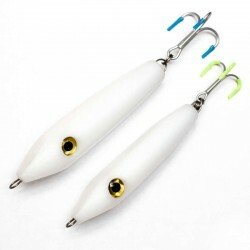 Once unwound, the POPPERSTORE can hang vertically to the cockpit of the boat. 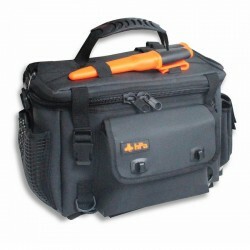 An additional pocket holds a clamp, the hooks boxes, etc. 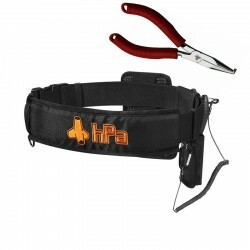 HPA created the TOOL POUCH to gather all the necessary tools for fishing, tinkering on the boat (including masthead) or to emergency situation. 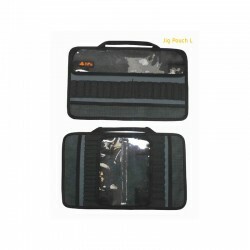 The JIG KING is a carrying case for transporting jigs of all sizes, as well as the necessary equipment to the fishing gloves, tongs, fluoro, assists, etc. 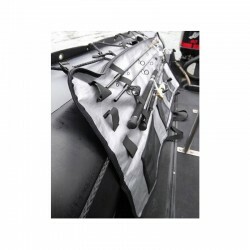 Comes with two plates for storage of jigs between 10 and 30 cm. 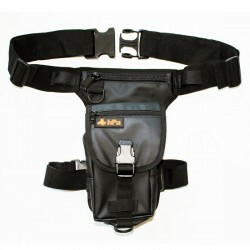 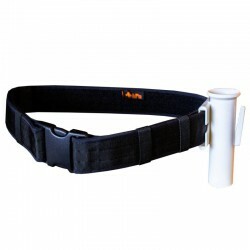 Shoulder strap for carrying. 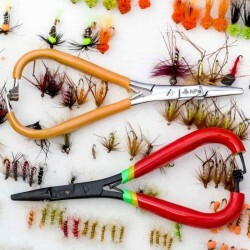 A must fishing trip! 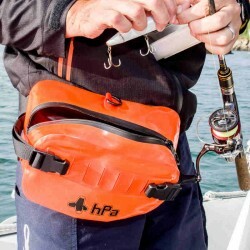 Reversible pockets for storage and transport of Jigs.Materials ventilated and rot, the Jig Pouch pockets can be immersed in fresh water to rinse all the jigs.HPA compatible with other bags. 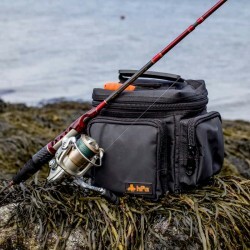 Version 2015 FISHBOX!The luxurious FISHBOX are rigid and watertight storage cases for fishing equipment specifically designed for this use. 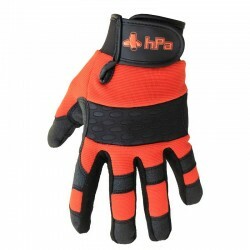 They are particularly suitable for fishing by boat or kayak, sea water as in fresh water. 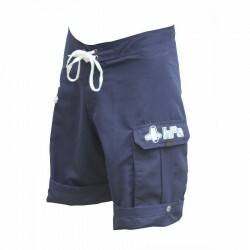 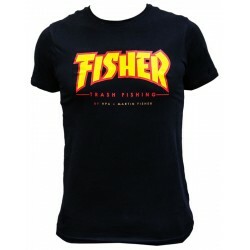 With their refined finish, they are for fishermen who take care of their equipment and the like to see carefully sorted. 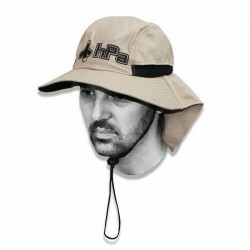 hPa a toujours su proposer des produits innovants pour la pêche, tant en bagagerie que dans les accessoires. 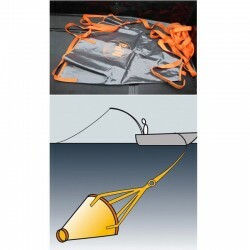 Pêche aux leurres, streetfishing, sup Fishing,....hPa a toujours été précurseur en concevant des produits dédiées à des pratiques de pêche émergentes.